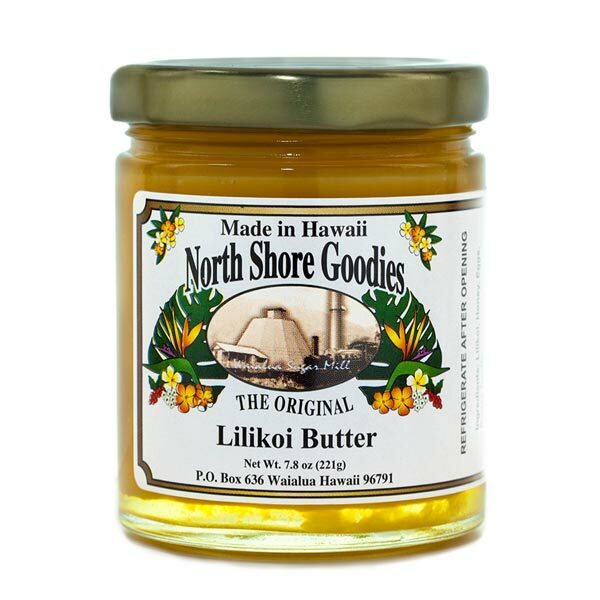 Our Lilikoi Butter has a yummy, rich taste of fresh lilikoi finely whipped to a smooth consistency with honey, eggs and pectin. Delicious, purely and simply. 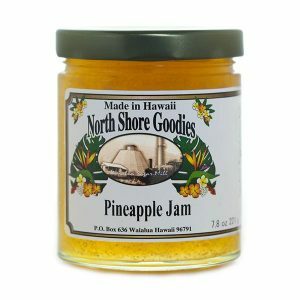 In Hawaii many people grew up with lilikoi butter as a staple in their home, with a jar always in the fridge ready to be topped on so many different things. 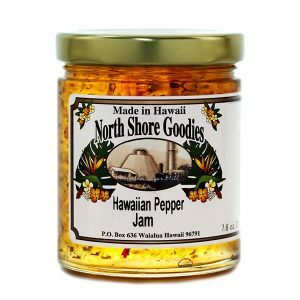 Lilikoi is more commonly known as passion fruit. 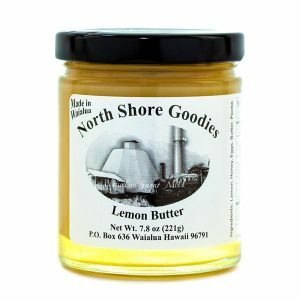 Our Lilikoi Butter is made with fresh local lilikoi grown here on Oahu. 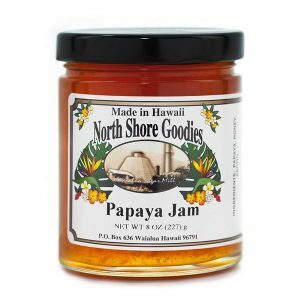 We blend the lilikoi juice with butter, honey, eggs and pectin into a rich and smooth consistency, perfect for spreading on toast, pancakes or crepes.